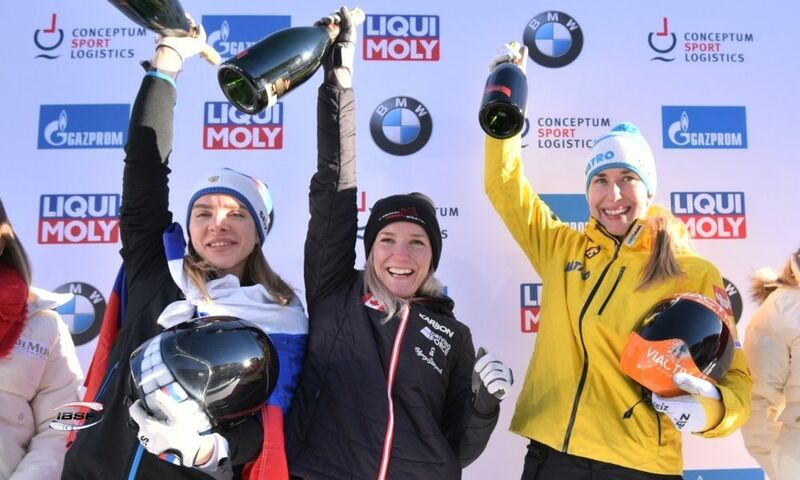 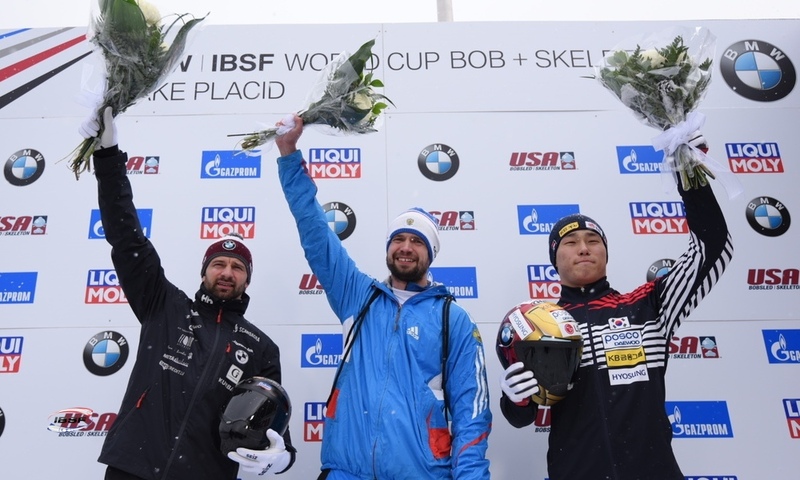 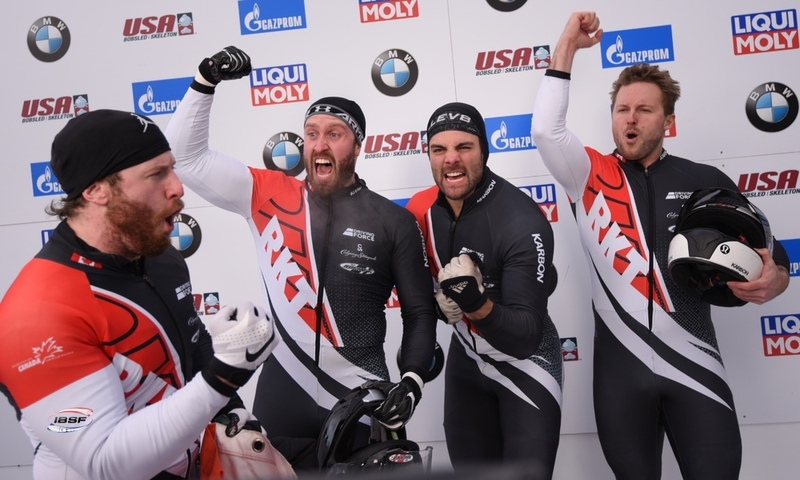 Park City (RWH): The defending World Cup holder Jamie Greubel Poser of the USA has celebrated her first win of the Olympic season in Park City. 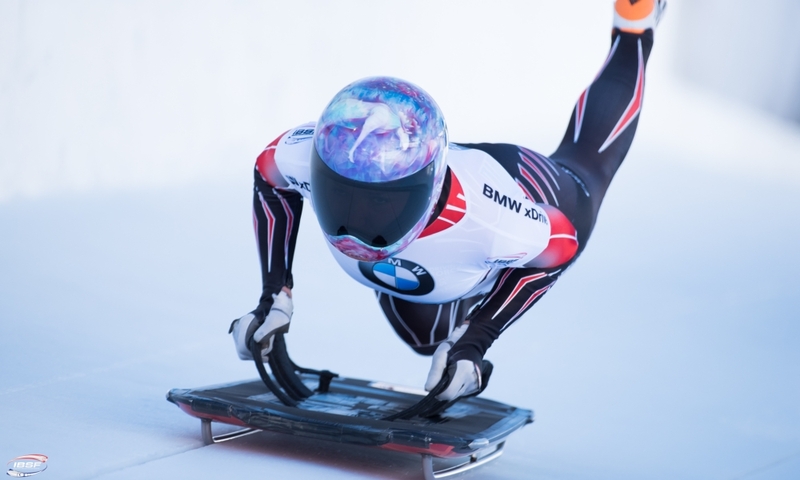 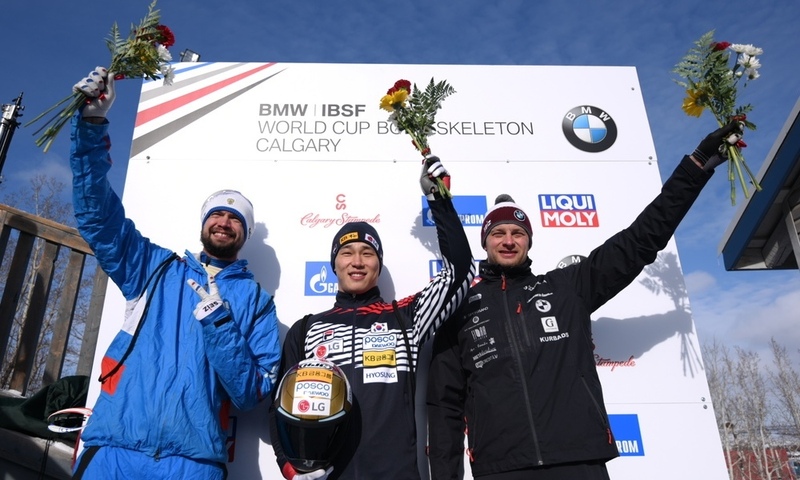 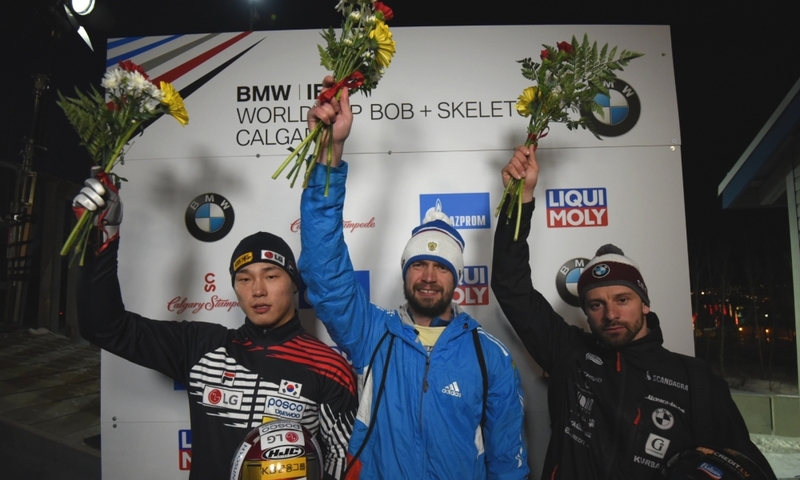 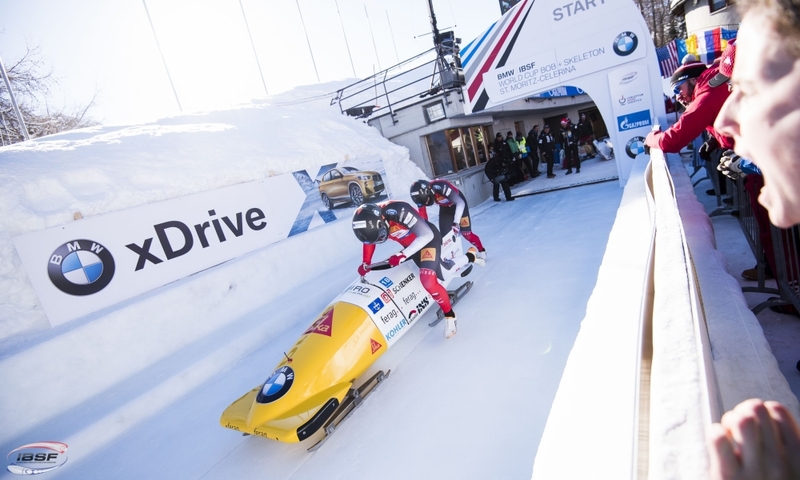 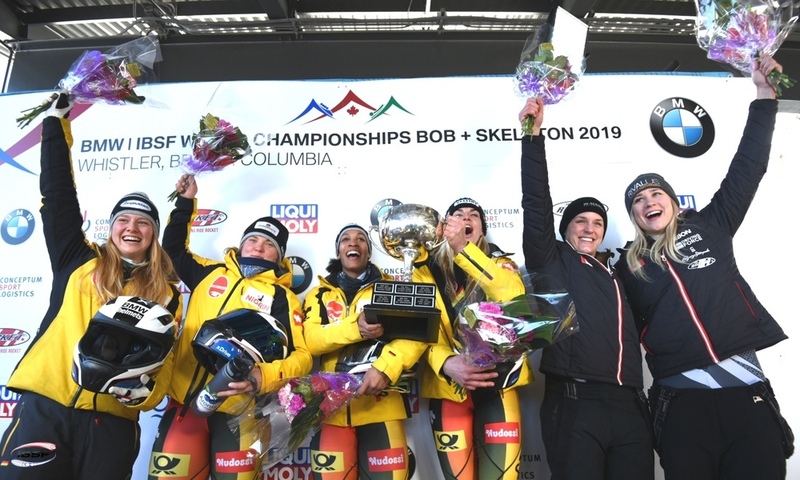 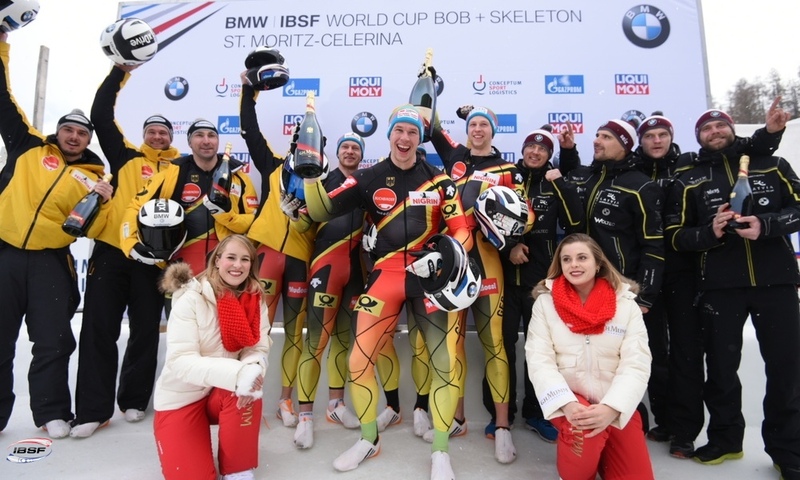 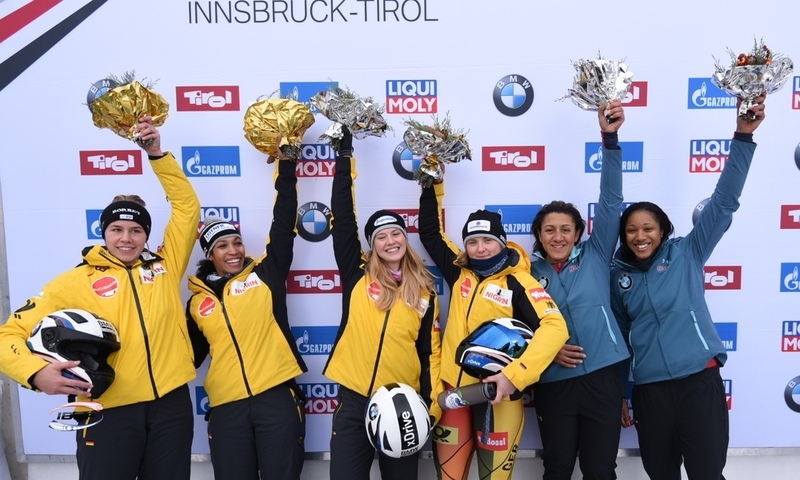 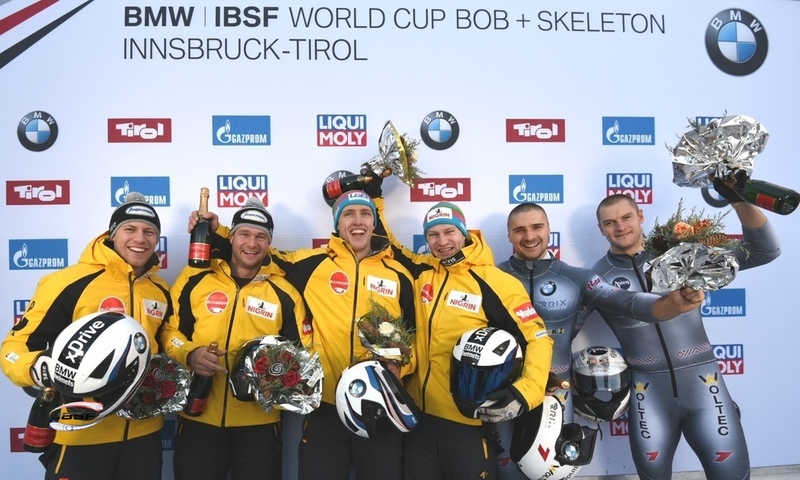 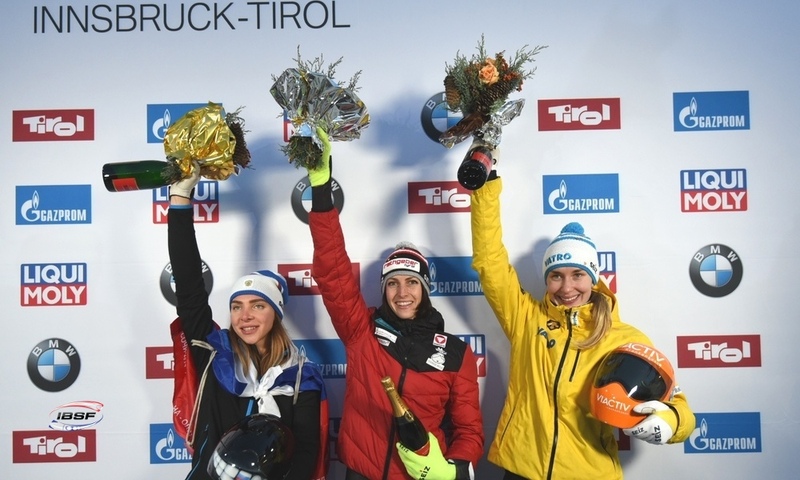 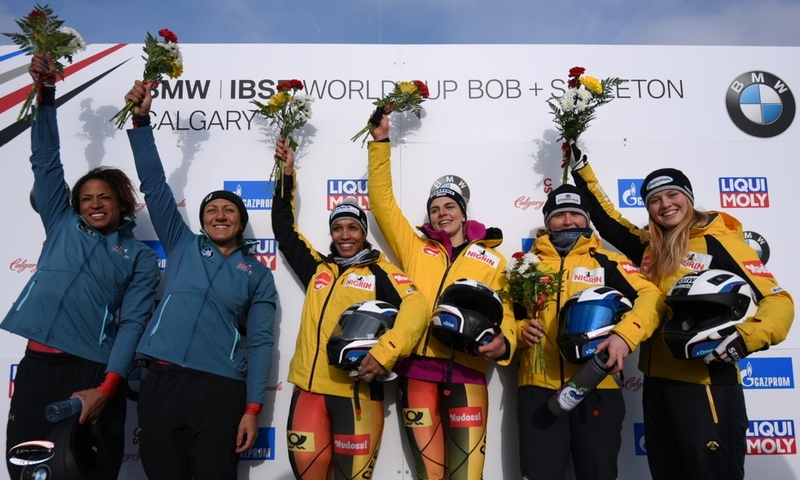 With Lauren Gibbs as her brakewoman, the World Championships bronze medallist pushed the Olympic Champion Kaillie Humphries (CAN) with Melissa Lotholz (0.10 seconds back) into second place at the 2017/2018 BMW IBSF World Cup. 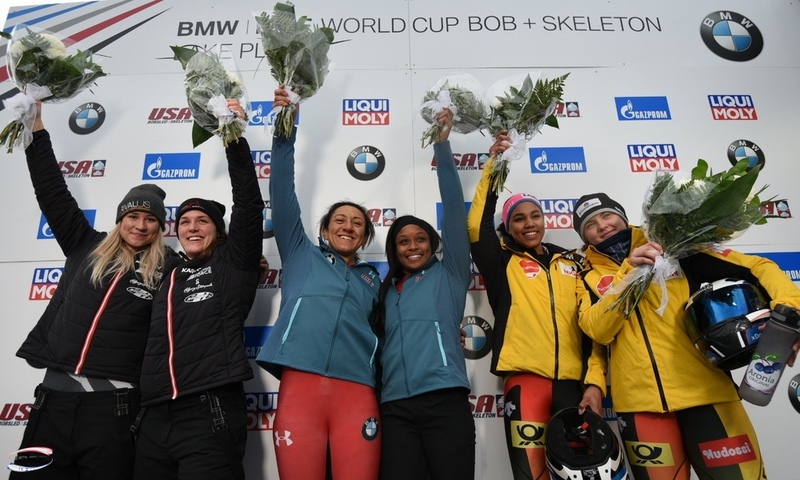 World Champion Elana Meyers Taylor (USA, 0.27 seconds behind) with Lolo Jones took the final place on the World Cup podium in Park City in third. 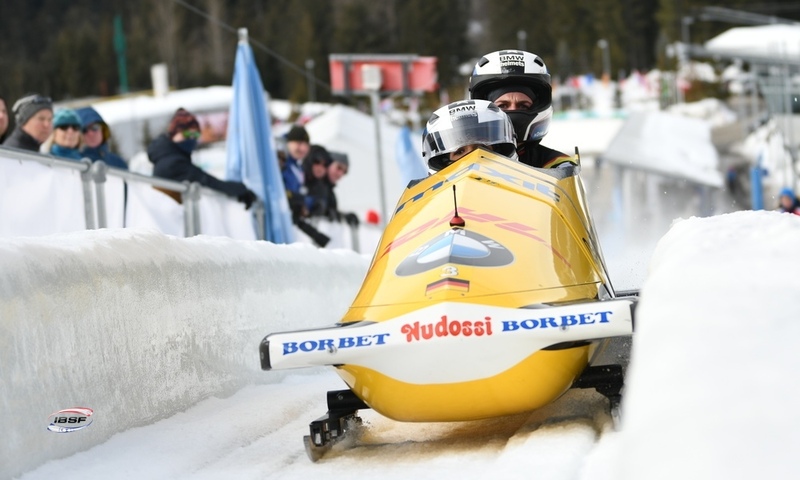 World Cup newcomer Anna Köhler (GER) and her brakewoman Ann-Christin Strack finished eighth (tied with Elfje Willemsen/Sara Aerts, BEL) to make it into the top 10 for the first time. 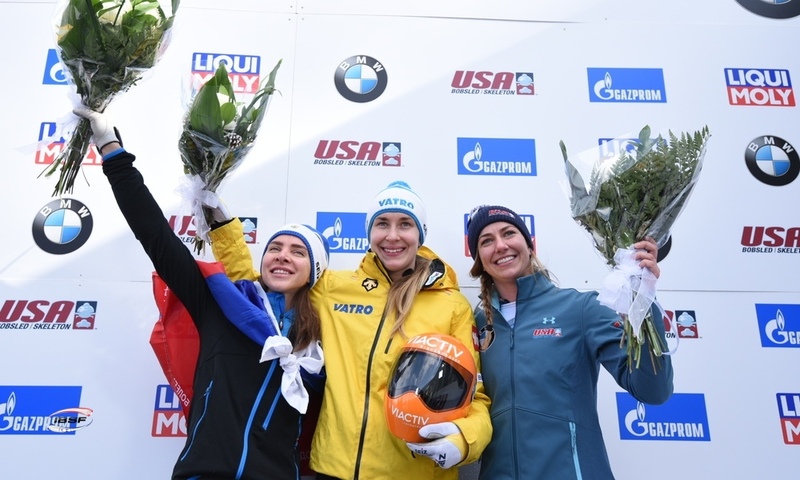 Christina Hengster of Austria finished tenth in Park City with Sanne Dekker. 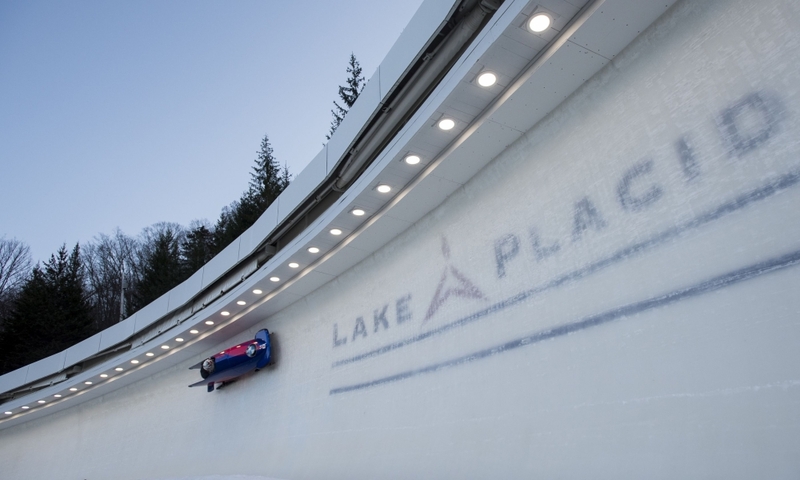 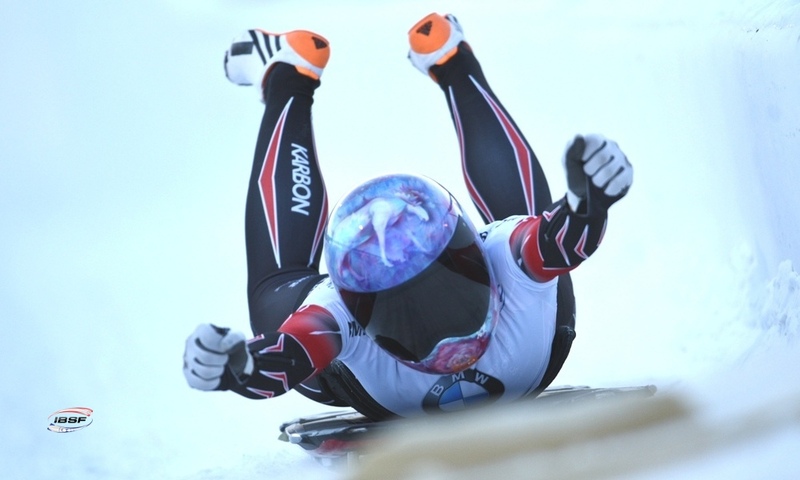 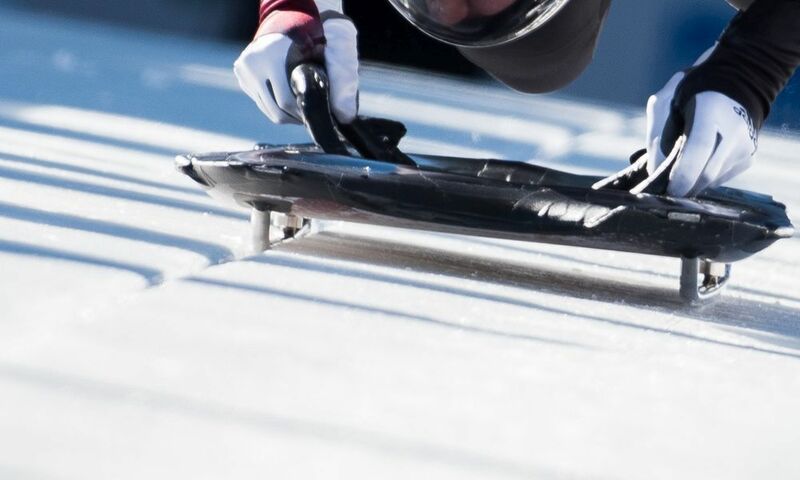 The 2017 European Championship bronze medallist crashed at the opening event in Lake Placid (USA), leaving her with no World Cup points, which meant she had to start as the last of the 20 teams in the first heat.